The Dremana Productions video team spent some time in Monterrey, Mexico collecting video footage & media for clients National Material of Mexico and Corefficient. 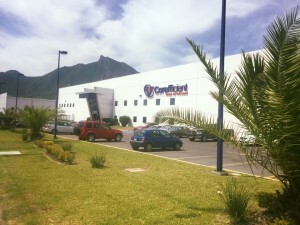 National Material of Mexico is excited to announce the upcoming grand opening of their 212,000 sq. ft. expansion – expected to increase production capabilities by 120,000 tons per year. Our video library will also serve to promote the advantages of Corefficient’s energy efficient electrical transformer cores.